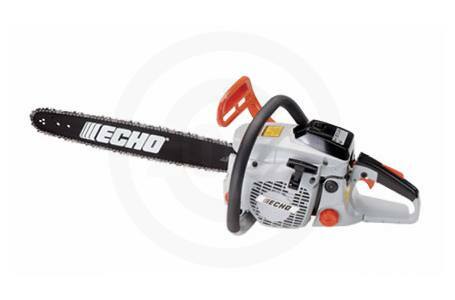 The perfect choice for firewood cutting and pulp operations. Standard 20 in. bar and chain with tip guard included. 50.1 cc high performance 2-stroke engine. STD Bar Length: 20 in. OPT Bar Length: 16, 18 in. STD Bar Length: 20 in. ; OPT Bar Length: 16, 18 in.